What could be a more satisfying way to indulge your guests than by offering a plentiful cheese board with mouth watering chutneys and home baked bread? 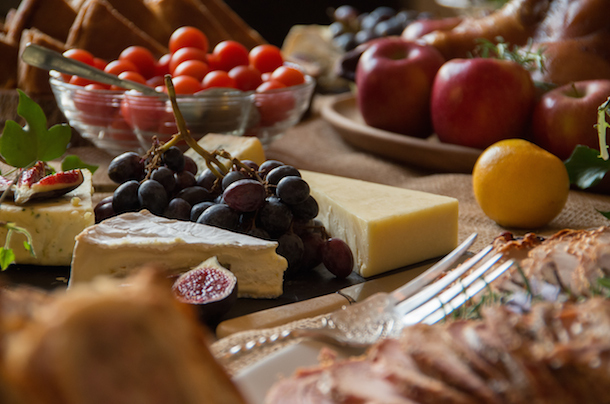 We can help you build the perfect cheese board with a choice of over 1,000 cheeses. So while the standard Cheddar, Stilton and Brie may not wet your appetite, we are able to source a huge variety of options, tailored to your tastebuds. Depending on the time of year, you may wish to select seasonal options. 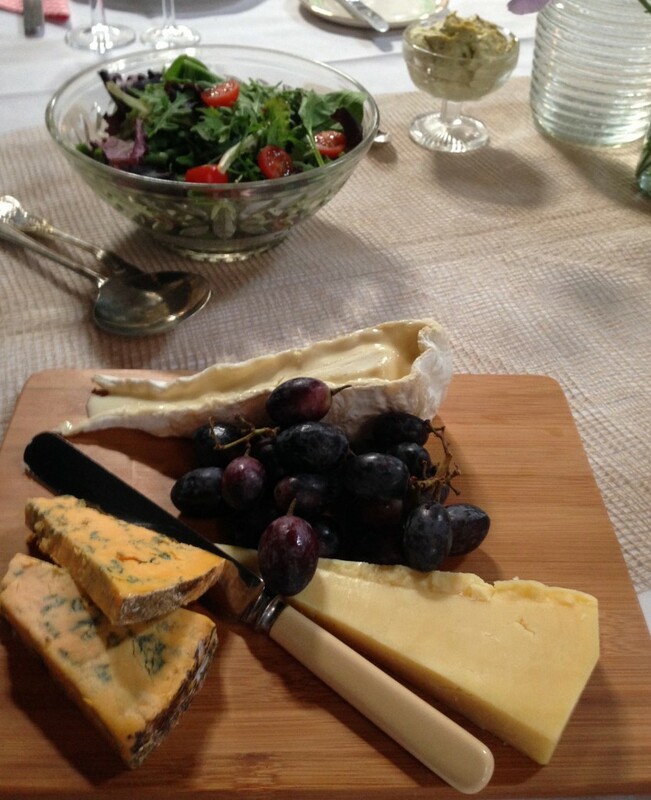 Or if like us, you choose to source local foods, you can create a selection of locally produced cheeses. 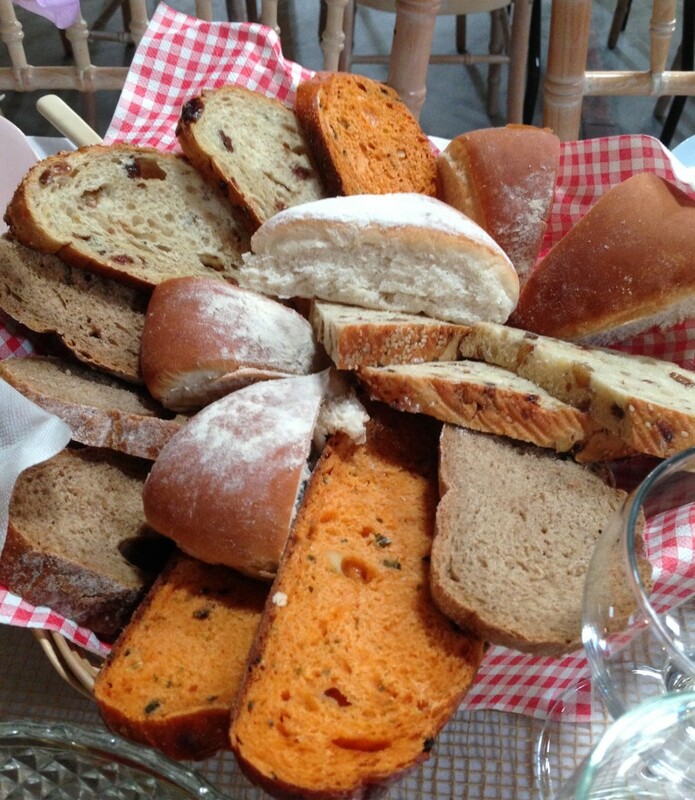 Home baked breads include Rye, Farmhouse, Granary, Sun-dried Tomato, Cheese Twist and Onion Rolls. Other choices include: cheese biscuits, figs, grapes, apples, pickles and chutneys. Why not ask a member of the family with keen kitchen skills to come up with something special? Be it your Sister, Aunt, Father-in-law or Grandma to see if they could make a chutney or some homegrown pickles. It’s a wonderful way to include your nearest and dearest. Perfect for any time of the year, ideal for cheese lovers and anyone with a desire to be alternative. 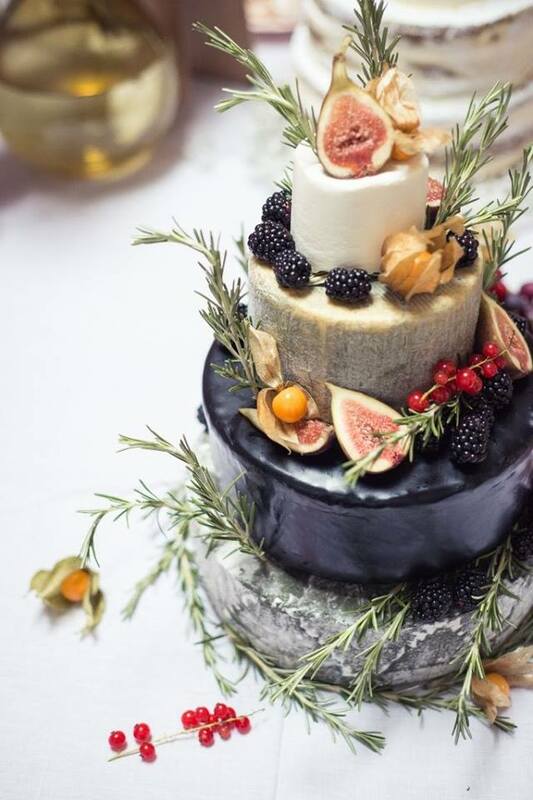 If you’re not a fan of the traditional wedding cake or you’re lacking in the sweet tooth department, this stylish equivalent is what you need. Cheese Cakes can be dressed however which way you wish and be accompanied with biscuits, home baked bread and all the trimmings, much like our cheese boards. You can choose from a wide variety of cheeses and we will help you co-ordinate the style and service according to your preference.